The Habeas Handbook by California's premier Habeas Corpus attorney Kent Russell is a practical guide to state and federal Habeas Corpus Under "AEDPA" (Antiterrorism and Effective Death Penalty Act of 1996) for prisoners and their families. Kent Russell and Tara Hoveland are passionate about making people's lives better. Based in San Francisco, California, Kent Russell is a highly experienced attorney dedicated to protecting the rights of citizens throughout the state of California and nationally. 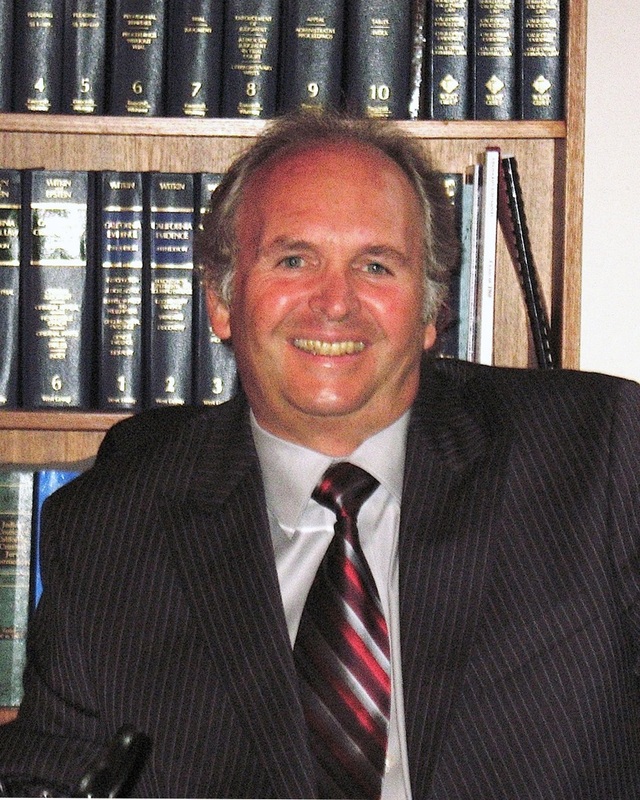 Mr. Russell's specialty is in representing prisoners on Habeas Corpus cases, and he is widely recognized as California’s leading expert on habeas corpus, state and federal. Kent is the author of the California Habeas Handbook 2.0, which supersedes the earlier numbered editions. CHH 2.0 was first issued in 2016 and minor updates have followed since then, the newest being “CHH 2.0 (Summer 2018)”, which is now shipping. 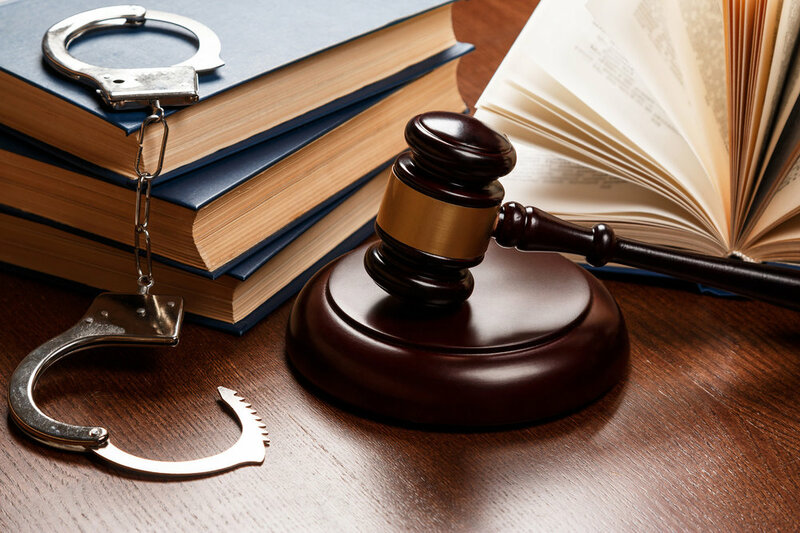 Kent Russell is an experienced and dedicated lawyer who has been actively representing criminal defendants, appellants, and petitioners for over 45 years in state and federal courts in California and throughout the country. Tara Hoveland, certified as a Specialist in Appellate Law by the California Board of Specialization, has over 25 years of criminal law and post-conviction experience and is licensed in all state and federal courts in California and Arizona. 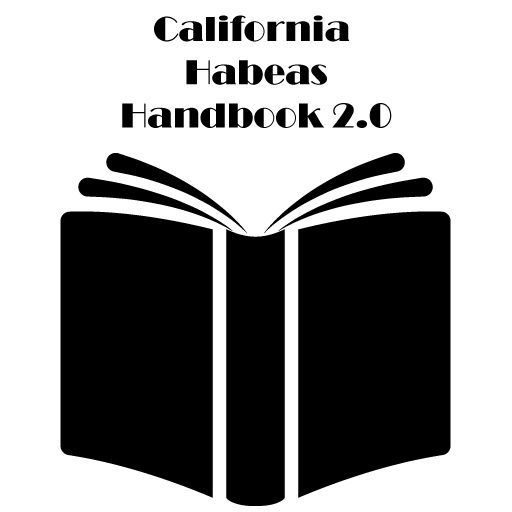 The newly updated California Habeas Handbook 2.0 is now available! Meet the dedicated team that has been wholeheartedly supporting criminal defendants with their habeas corpus cases for decades. Providing “Habeas Hints” to prisoners who are considering or handling habeas corpus petitioners as their own attorneys (“in pro per”); and also to lawyers new to habeas corpus law. The California Habeas Handbook explains to prisoners and their families, in plain English, exactly how habeas corpus works in theory and in practice. The Handbook covers both state and federal habeas corpus from beginning to end. "...there is help for prisoners. For over 20 years, attorney and habeas corpus expert Kent A. Russell has published the California Habeas Handbook (“CHH”). The accessible, authoritative and (in some cases, literally) lifesaving CHH has provided prisoners in California and beyond everything they need to navigate the minefield of habeas corpus litigation." — Christopher Zoukis published in Criminal Legal News, June, 2018. Kent Russell’s “Habeas Hints” column, now co-authored by his law partner Tara Hoveland, appears quarterly in Criminal Legal News. The column provides “Habeas Hints” to prisoners who are considering or handling habeas corpus petitioners as their own attorneys (“in pro per”); and also to lawyers new to habeas corpus law. The focus of the column is habeas corpus practice under AEDPA, the 1996 habeas corpus law which now governs habeas corpus practice throughout the United States. * Prisoner Discount Price only available to prisoners, must be personally paid for by the prisoner with a state-issued check at time of purchase. Mail Order Only. Check item(s) you wish to purchase. Prepare a check or money order for the amount due. Got Habeas Corpus questions? We've got answers.